Checking In On The Houston Staffingpreneurs! 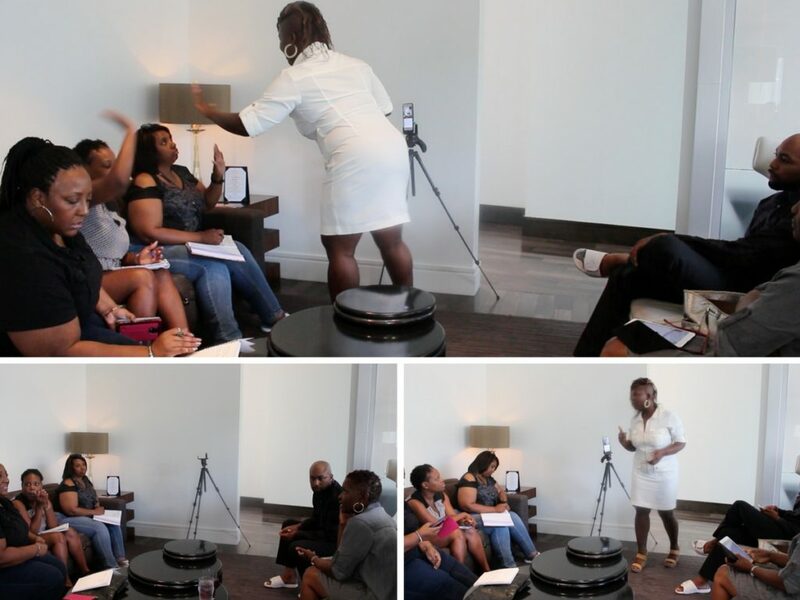 On her way to Dallas for the live boot camp, Dee took a moment to fly into Houston, TX to check in on the Staffingpreneurs to provide coaching and some entrepreneurial motivation. 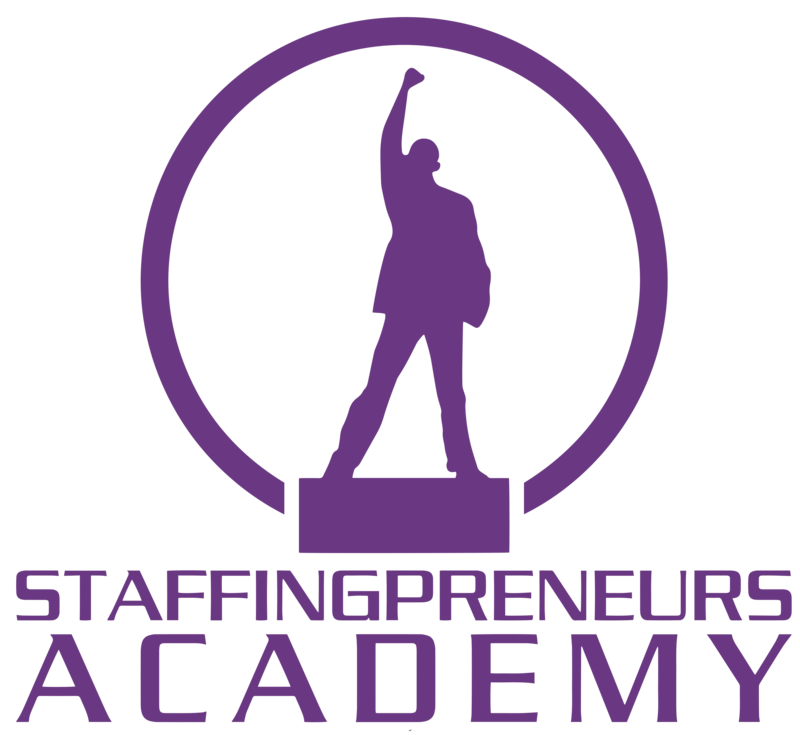 Two of the Staffingpreneurs who attended the live coaching session had already made their first placement or more! It’s was a very exciting event!